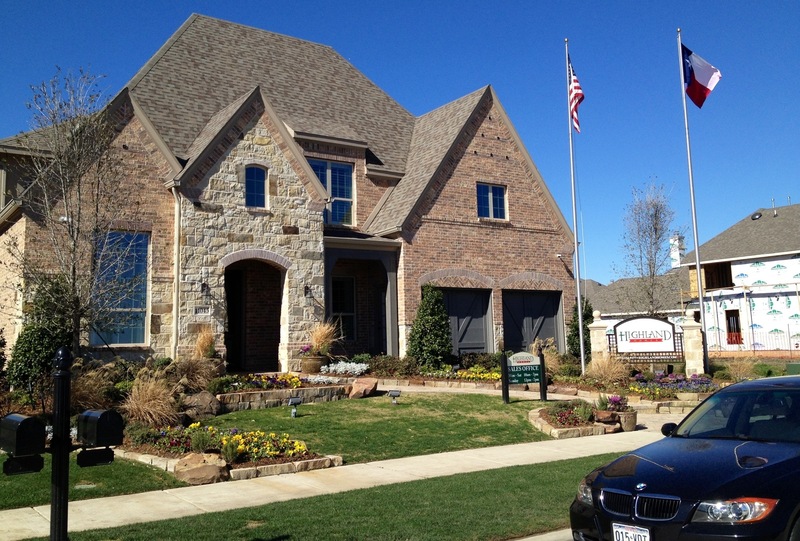 American Legend Homes and Highland Homes currently have 5 Available homes that will be ready from today through March 2014. The smallest is 2,957 square feet and currently priced at $435,990, (before buyer incentive and my client rebate). The largest is at 4,210 square feet and priced at $494,990. 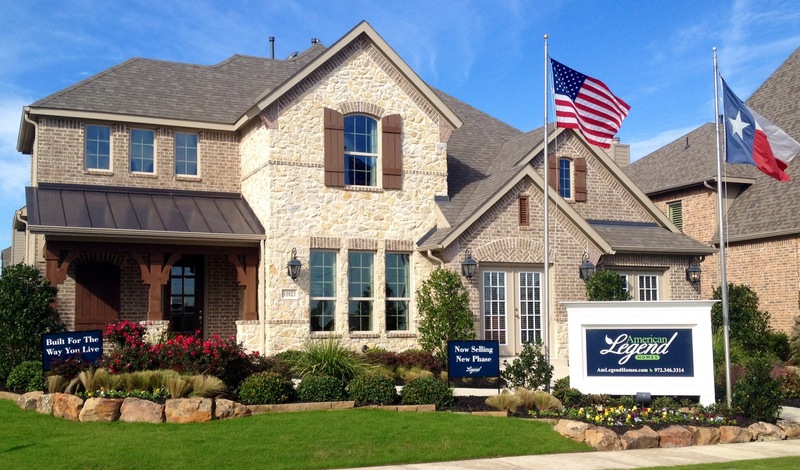 For more info on American Legend Homes at The Arbors at Willow Bay in Frisco and my 4% Total Rebate text or call Brad Holden today at (469) 733-2723. 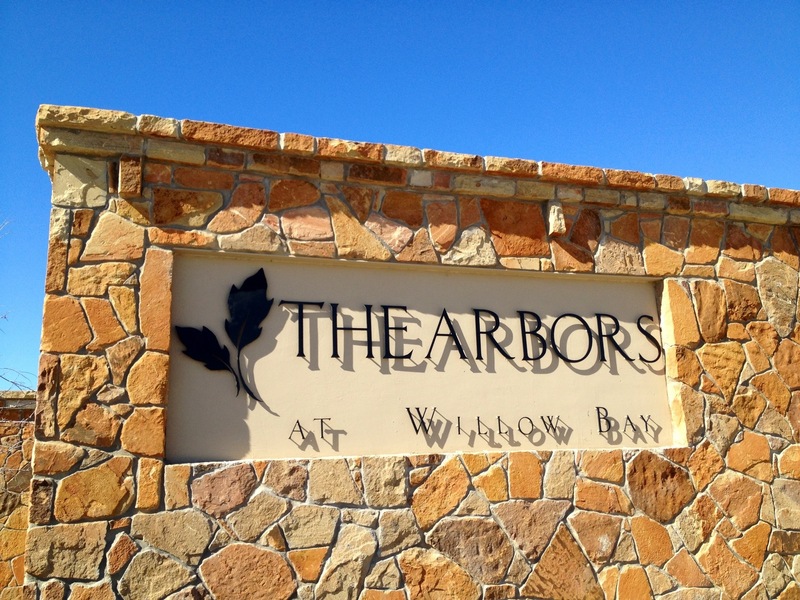 As of yesterday, there are only 7 spots left to take advantage of Highland Homes and American Legend Homes in The Arbors of Willow Bay. 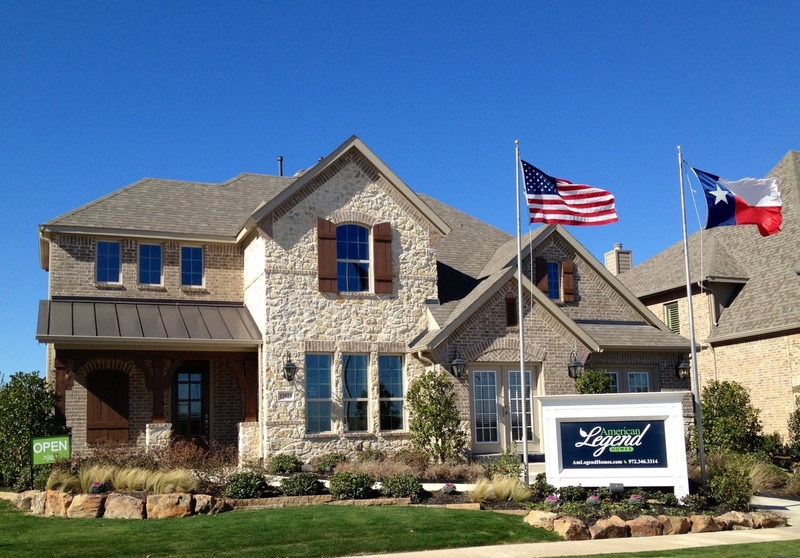 American Legend has 3 lots available and 4 spec/inventory homes that will be ready most likely as soon as March. When builders get to the stage of opening a new phase, there are good things and bad things about the remaining lots in the first phase. The bad thing is developers require different plans and elevations to surround each other for the look of the community. This is a good idea for that reason, but bad for selection of floor plan. There are always 3 or 4 plans that knock your socks off!!! So the issue is you are very limited in the location to where you can build a specific plan. But here’s the good thing. Builders know which plans are highly desirable and which are not so much. 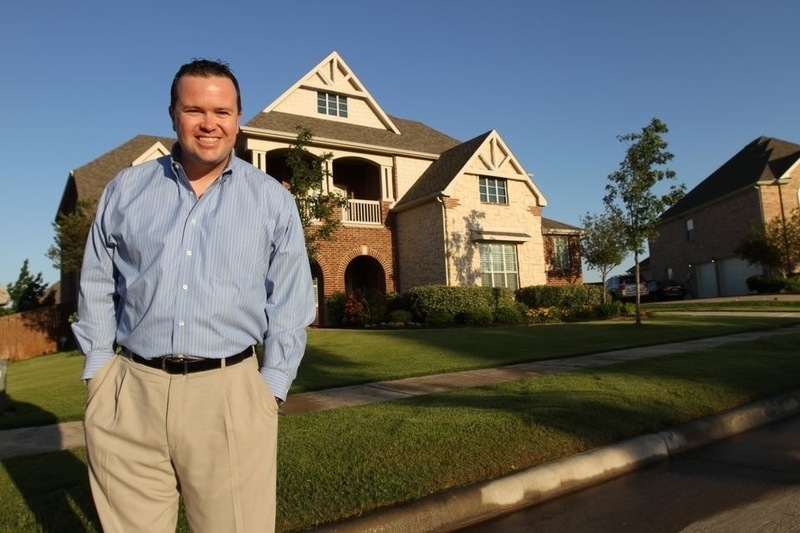 So to move those lots, the builders most likely will be willing to give you a better deal since they know the popular floor plans cannot be built. 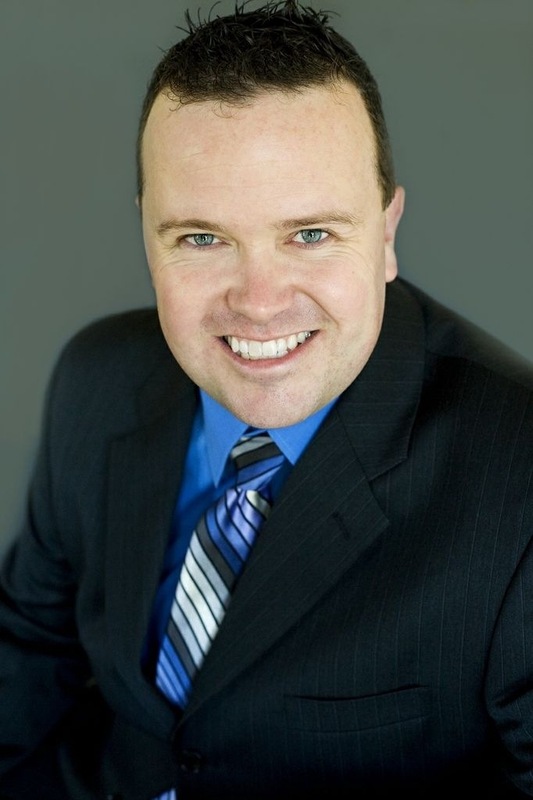 This is a very good negotiating tool! 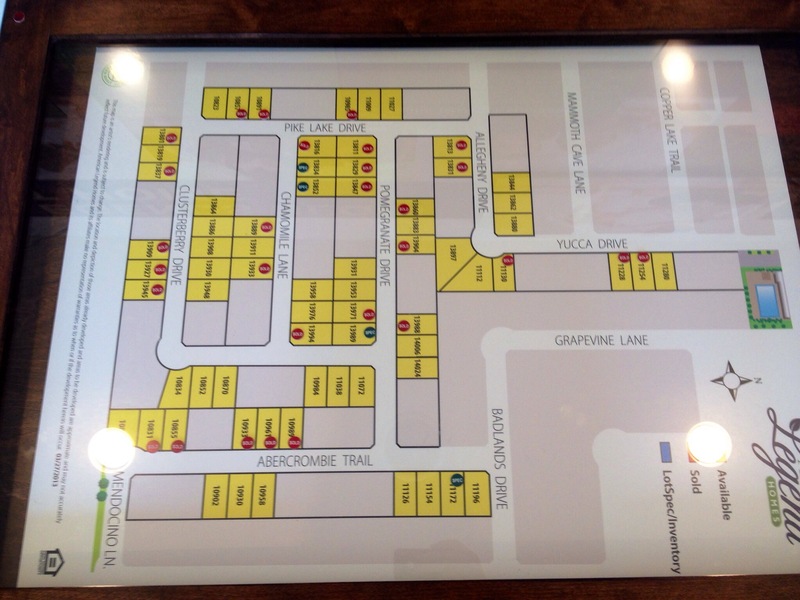 Highland Homeshas 4 lots left in phase one and 2 spec homes that could be finished in March. They are pretty close to the same situation as American Legend. The only difference is they have 3 lots that they acquired next door in The Villages of Willow Bay that they plan to spec out very soon as well. In the next phase close to 70% of the lots will be 70 feet wide vs. the other 30% 65 foot wide. The builders will increase prices on the 65 foot wide 8-10 thousand and the 70 probably 12-14. In the phase after that, you have only 70 foot wide lots and oversized 65 foot wide lots that are much deeper. This will have another jump in prices when they open that section. So to sum it up, if you are looking for a house soon and want to still be able to buy a new home in the $310’s, this is the place and the time! 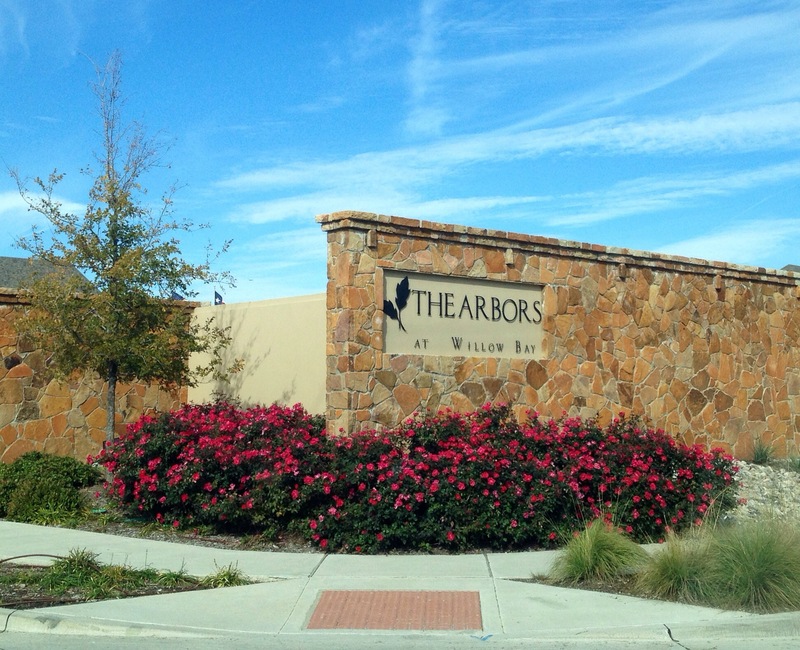 For more info on available homes in The Arbors at Willow Bay in Frisco call Brad Holden at (469) 733-2723 for more info. And don’t forget to ask me about the highest rebate for my clients that purchase a new home in The Arbors at Willow Bay or the 4% Total Rebate Program.